Bella Union are pleased to announce the release of Baloji’s new LP, 137 Avenue Kaniama, due for release 23 March 2018. 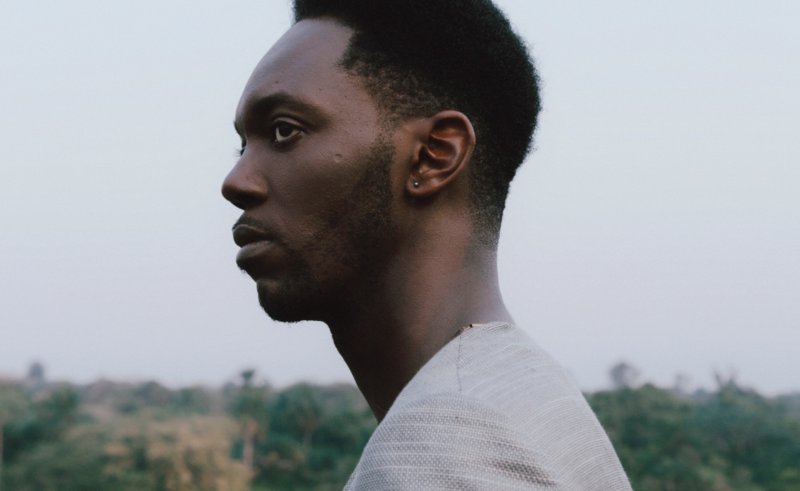 Today Baloji reveals the album’s first single, ‘Soleil de Volt’, a revealing metaphor for Africa and its capacity for resilience. Baloji’s forthcoming LP 137 Avenue Kaniama is due for release on 23 March via BELLA UNION. Baloji will play Omeara in London on 29 March. Tickets are available HERE.